Jesus built a Disciple-Making ministry in His 3 ½ years that are recorded in the Gospels. During the first 18-21 months of Jesus’ ministry, He laid an important FOUNDATION that would allow disciples to be made and multiply. A careful study reveals six foundational priorities that became the building blocks for Jesus’ Disciple-Making ministry. As ministry leaders and churches implement these six foundational priorities, they will be on their way to building a healthy disciple-making ministry like Jesus! 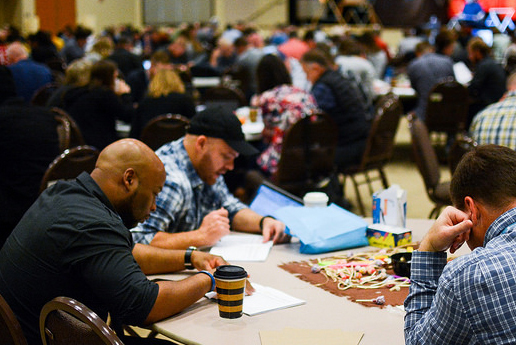 The seminar includes information, instruction, and implementation, lending itself to be very practical for ministry leaders to bring their ministry team. Leaders and teams are given opportunities to plan and set goals for implementing the priorities of Jesus in their own life and in their ministry.